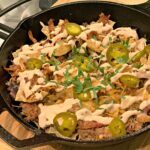 These Cast Iron Skillet Nachos are loaded with flavor! Topped with a Zesty sour cream sauce, these are a great appetizer, snack, or even main meal! I was cleaning out the freezer last week and came across a container of smoked pork. We had shredded it for BBQ sandwiches, but had TONS leftover to freeze. 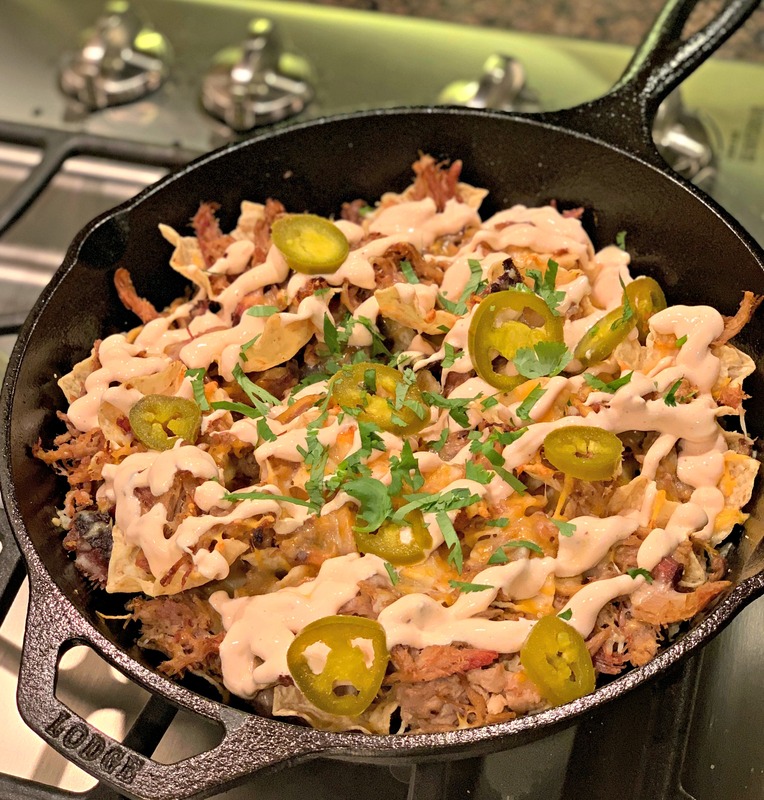 I decided to make a quick and easy dinner and have loaded nachos in the cast iron! I even threw together a new favorite sour cream sauce to drizzle on top! 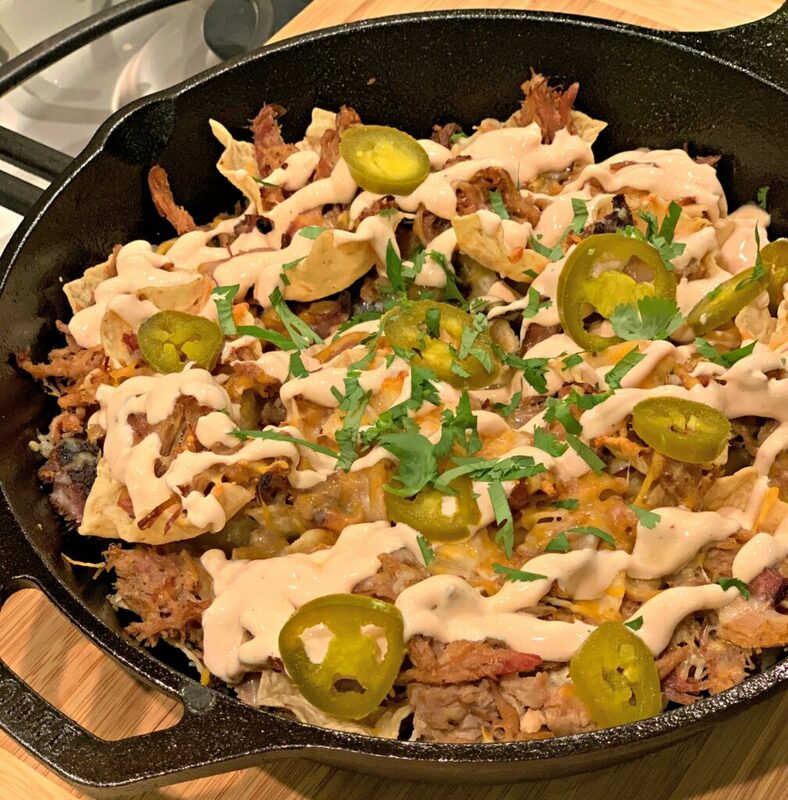 We loaded our nachos up with cheese, meat, jalapenos, cilantro, and cheese….however, you can add any toppings desired! Perhaps bacon? Beans? Bell peppers? Tons of options available, just depends on what you have on hand, or if you want to make a trip to the store! 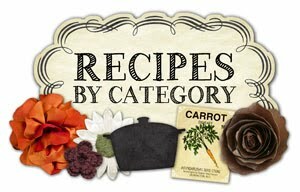 As for meat, if you don’t have smoked pork to use, you can also use chicken or beef. Basically any leftover meat you have, toss into these nachos to use up and enjoy! Kick up the heat with some jalapenos, or keep it mild and omit! Toss into your cast iron (or a cookie sheet) and make clean up a breeze! Football season has passed, but these nachos can be served at any occasion! The skillet keeps them warm until the last chip has been enjoyed, which is bound to be quick! 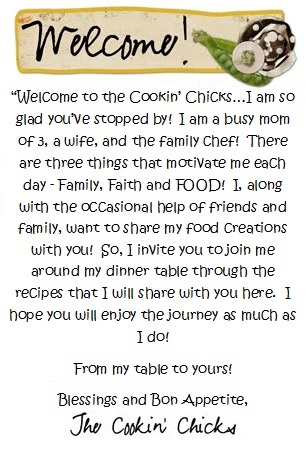 Enjoy and be sure to sign up for my newsletter below to receive my latest recipes delivered right to your inbox! Spread meat on top evenly, followed by cheese. *If using peppers or beans, add these now. Place skillet in preheated oven, 375 degrees, and cook for about 10-15 minutes. While cooking, combine the sour cream, hot sauce, and chili powder together in a bowl. Remove skillet from oven and drizzle sour cream mixture evenly on top. Add desired toppings (lettuce, cilantro, sour cream, salsa) and serve immediately!